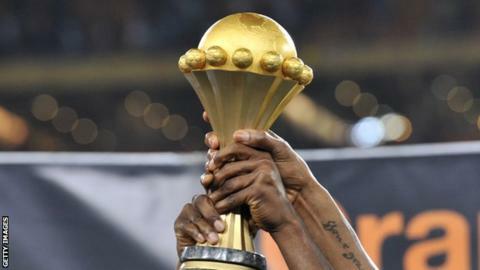 Last week, Caf president Ahmad told Afrique Media TV that Cameroon has been offered the 2021 finals which had already been awarded to Ivory Coast. His comments came after Caf took the 2019 edition from Cameroon due to poor preparation and security concerns. Ivory Coast have taken action following the week’s events.